The 2017 Hour of Code begins next Monday, December 4th and continues throughout the week. I’ve updated the HOC page on Rock the Lab to include the most recent courses and activities from which students can choose. I’ve also made a quick video to help you navigate the page and point students to the most appropriate activities for their experience level. Remember, Hour of Code doesn’t have to be just one week out of the year. 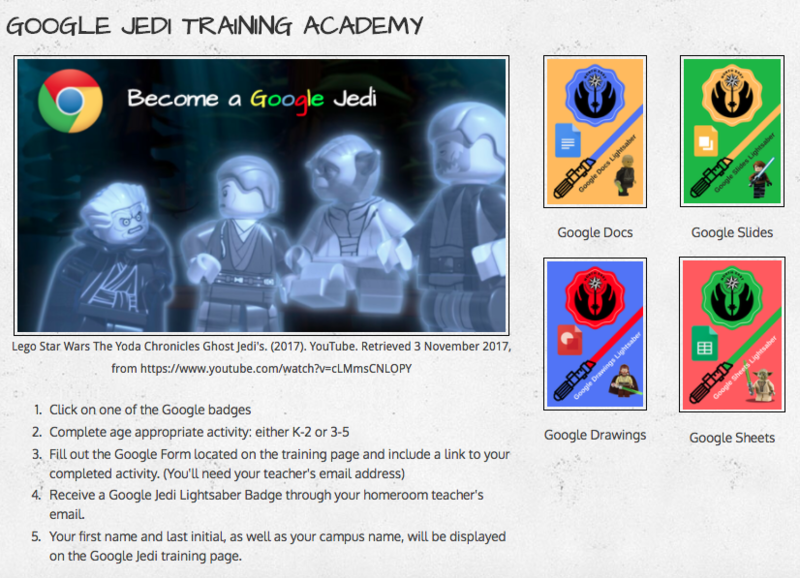 Have students revisit this page often to help them become digitally literate. 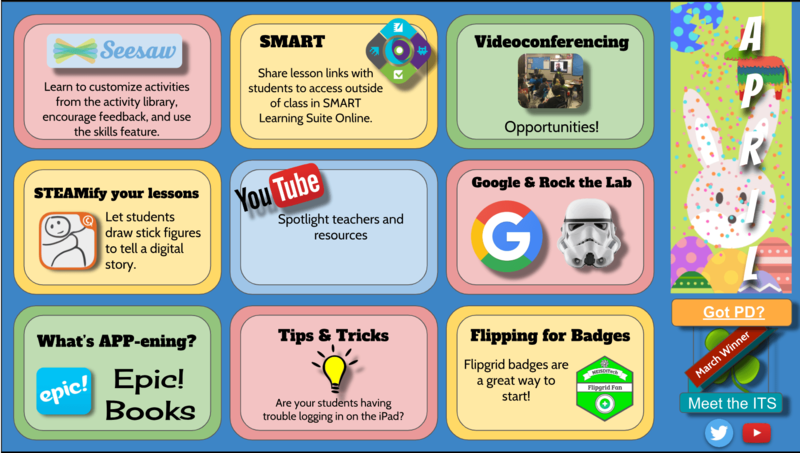 There is a new “Featured Lesson” section on Rock the Lab home page that will change every month. I’ll provide 2 different lessons that have a monthly or seasonal theme. 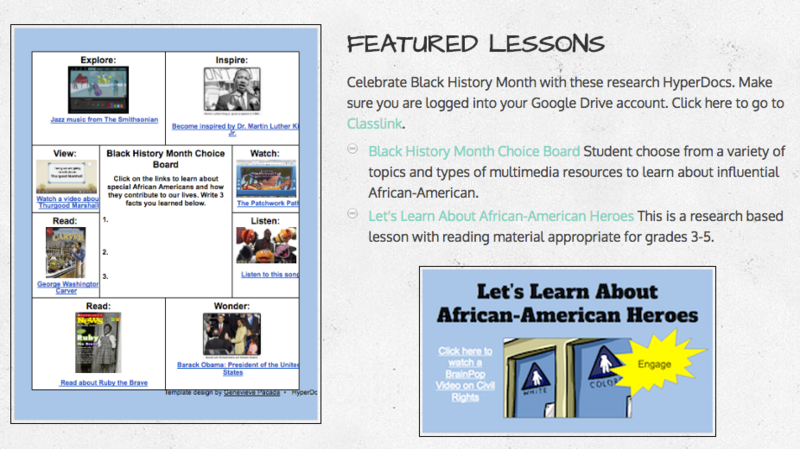 This month we celebrate Black History with different types of multimedia content appropriate for all levels. K-2 students can explore videos, text with audio, and books from Capstone to learn about various African-American Leaders. 3-5 students will engage in the HyperDoc Learning Cycle process by researching 3 different African-American heroes of their choice. 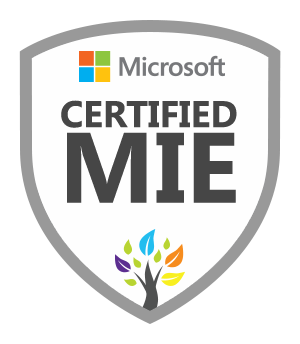 I would love to feature lessons created by other NEISD educators, so please email me (lmoore4@neisd.net) if you would like to submit a lesson. NEISD students and teachers will be participating in this year’s Hour of Code during the week of December 5-9. Hour of Code was designed to demystify “code” and show that anyone can understand the basics without having any prior knowledge or experience. The hope is that more students, especially girls, will enter the field of Computer Science. Computer programming focuses on computational thinking, problem-solving, and literacy skills across multiple curriculum areas. All NEISD campuses have a variety of devices from which to choose. Plan ahead and reserve a computer lab, cart, or make sure you have the age appropriate iPad apps downloaded on your device. If you choose not to use technology, there are unplugged activities such as the Binary Bracelet lesson that teaches students the binary format. If you are not sure where to begin, I’ve created a page on Rock the Lab that will guide you through a grade-level appropriate lesson. 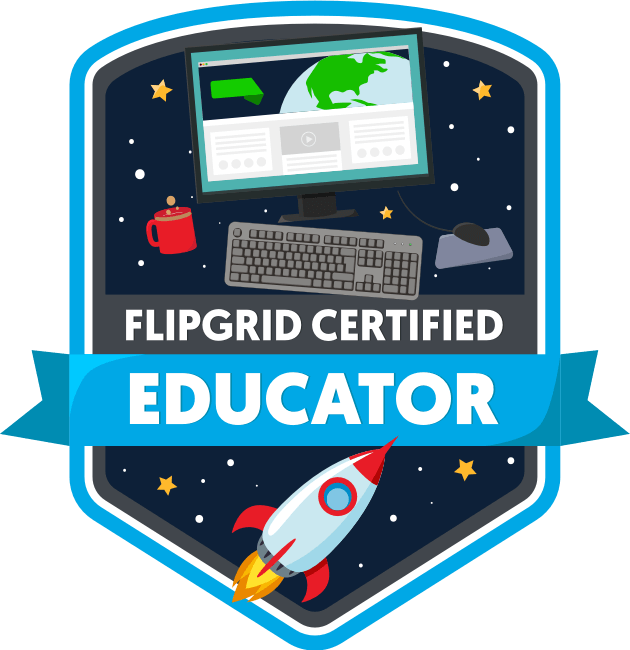 Begin at the top with the video and then have students click on their grade level underneath. Happy Coding! It’s only a couple of weeks away until the U.S. Presidential elections. I’ve added an Elections Resources page on my other website for students, Rock the Lab. Here you will find hyperdocs, videos, interactive vocabulary and maps, and many other resources that will engage your students in the election process. If you’re looking for an amazing picture book to read to your students, check out Passing the Bone: America’s Next POTUS written by Heather Patterson. She has provided lots of teaching ideas to go along with the story, which can be found on her website. I know most of you are already setting up your rooms even though the year hasn’t officially started. This profession seems to attract dedicated individuals that go above and beyond. Here’s one thing you can check off of your to-do list…the first 9 weeks of Rock the Lab is complete. 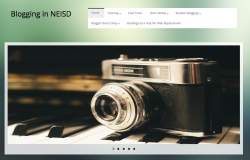 The purpose of this website is to provide students and teachers meaningful technology integrated lessons that support the NEISD Scope and Sequence. There are 2-3 lessons per content area and several lessons for keyboarding and coding skills. One of my most favorite moments during the Summer Olympics was when the women’s gymnastics team won gold. The gif below expresses the perfect attitude for the beginning of the year. Just take a deep breath and say to yourself, “I got this”.